Water heater emergency? Water heater repair? From water heater leaks to no hot water- Rooter Rooter is ready to solve any and all of your water heater problems or emergencies! So don't panic! 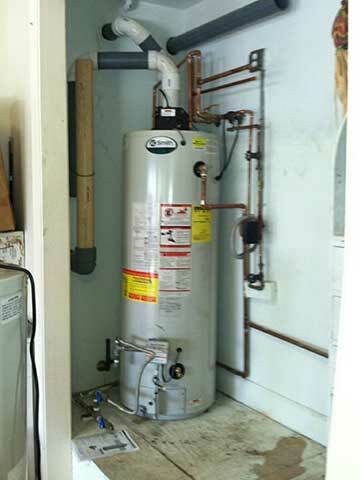 Call Rooter Rooter today for your water heater replacement, repair, or installation service needs. Call us 24 hours a day, 7 days a week with your Atlanta water heater emergencies.